Robbie Grewal’s directorial latest action thriller movie Romeo Akbar Walter has completed its opening weekend journey on a decent note. The movie features handsome hunk John Abraham and buzzing among audience from a long time. 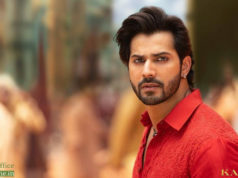 Viacom18 Motion Pictures & Kyta Productions’ presentation Romeo Akbar Walter (RAW) has got failed to make the right buzz among the audience and also gathered mixed reviews from the critics despite the commendable performances by John & the other actors in pivotal roles. On Friday, the movie has received the occupancy of 10-15% overall on Indian screens and minted the amount of 6 crores. On the next day, despite being holiday weekend it has reported slight fall in the response and raked the business 7.70 crores. Then on Sunday, it started the day on an average note but ended at decent due to IPL cricket match. Romeo Akbar Walter has minted the amount of 9 crores as its 3rd day collection and made it domestic total as 22.70 crores. Now the conditions will get harder, as weekdays always witness lesser occupancy than weekend. 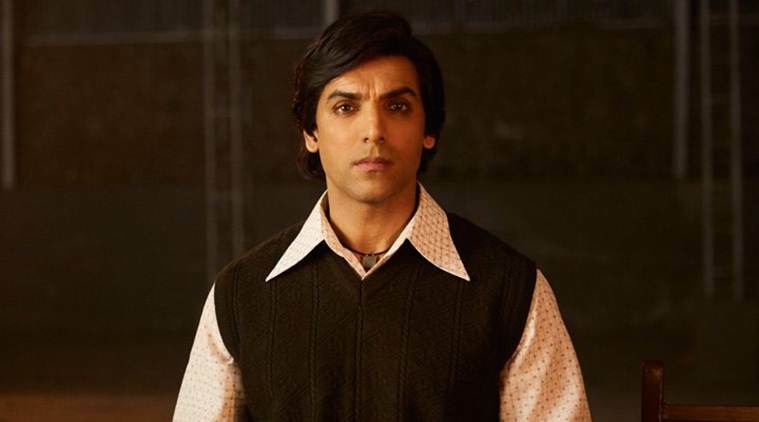 John Abraham’s RAW- Romeo Akbar Walter is inspired by a true incident. The film is set against the backdrop of the Indo-Pakistan War of 1971. In the film, John Abraham has played the role of a spy. Also, Made on a budget of around Rs 35 crore, the film is competing with Akshay Kumar’s Kesari, which has now entered to its fourth week at the box office. The movie also stars Mouni Roy, Jackie Shroff, Sikandar Kher, Suchitra Krishnamoorthi, and Raghubir Yadav in other important roles. 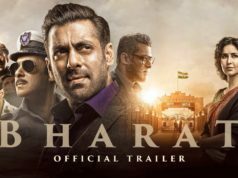 The film is produced by Viacom18 Motion Pictures, Dheeraj Wadhawan, Ajay Kapoor, Vanessa Walia and Gary Grewal.